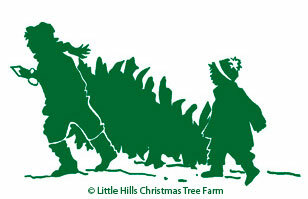 Little Hills Christmas Tree Farm is closed for the season. We welcome you to Little Hills Christmas Tree Farm! 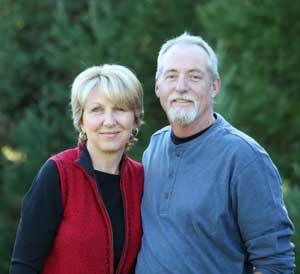 Spend some time on our website to discover how we can become a part of your Christmas traditions, year after year. For over 30 years, countless families have begun their season of celebrating with a visit to Little Hills Christmas Tree Farm. It's a rare opportunity for busy families to immerse themselves in a day filled with fun, fresh air and the simplest holiday joys. Choosing and cutting your own fresh tree or choosing a fresh cut fir from a beautiful selection engages your entire family in an experience that delights the senses, and helps each person get in touch with the magic of Christmas spirit. 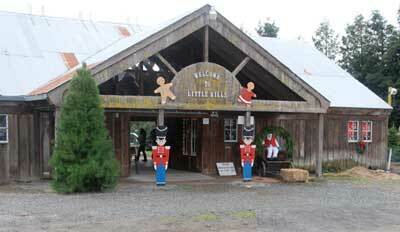 We invite you to visit Little Hills Christmas Tree Farm this year to start, or continue, your own special family Christmas tradition. Each Christmas, 35 million American families welcome a real Christmas tree into their homes. Selecting a fresh tree, and then trimming it with beloved ornaments, signals the beginning of a special time filled with family, friends and meaningful memories. Although the days of heading to the nearest woods to chop down a fresh tree are long past, you can relive this wonderful tradition at Little Hills Christmas Tree Farm, a place where families and friends can choose and cut their own perfect tree. Choose and cut trees are sold out as of 12/4/18.